Millennials aren’t the only ones facing issues with student loans–their parents are suffering, too. 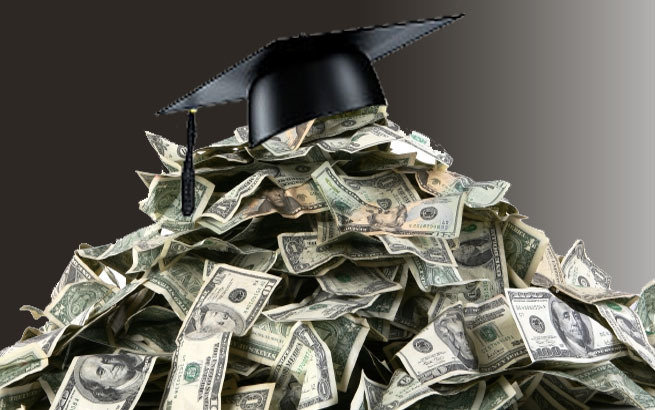 The Consumer Financial Protect Bureau has reported that more baby boomers are carrying student loan debt into retirement than ever before: an estimated $66.7 billion worth, in fact. There’s a fear that this debt is leading to financial insecurity for older Americans. They also struggled to make payments often due to reduced incomes in or before retirement. On top of that, the disrespect by debt collection agencies and loan services only adds to the stress of the situation for older borrowers.